Grants are available for senior citizens to pay for home repairs and renovations they cannot afford. Financial assistance is also available to renovate and improve public residential units occupied by elderly tenants. Approved projects under these federal grant programs make homes safer to live in, more accessible to disabilities and save homeowners money on utilities. However, some programs recoup funds if recipients don’t fulfill terms of agreements while others require applicants to secure money from outside sources for project costs. The Department of Agriculture (USDA) sponsors a grant program for senior homeowners to repair their homes after the removal of health and safety hazards. The Very Low-Income Housing Repair Program provides grants up to $7,500 to seniors 62 years of age and older who cannot afford loans. Although grants are generally not required to be repaid, this grant program recoups funds if recipients sell their homes within 36 months of getting the financial awards. Seniors needing financial assistance to weatherize their homes to make them energy efficient can apply to the Weatherization program sponsored by the Department of Energy. Eligible projects include replacing windows and heating, cooling and electrical systems, adding weather stripping to doors and insulating walls and ceilings. Weatherization services are provided at no charge to homeowners. The USDA also funds grants to fix up old colonial-style homes in the Southwest U.S. by replacing or installing water systems. 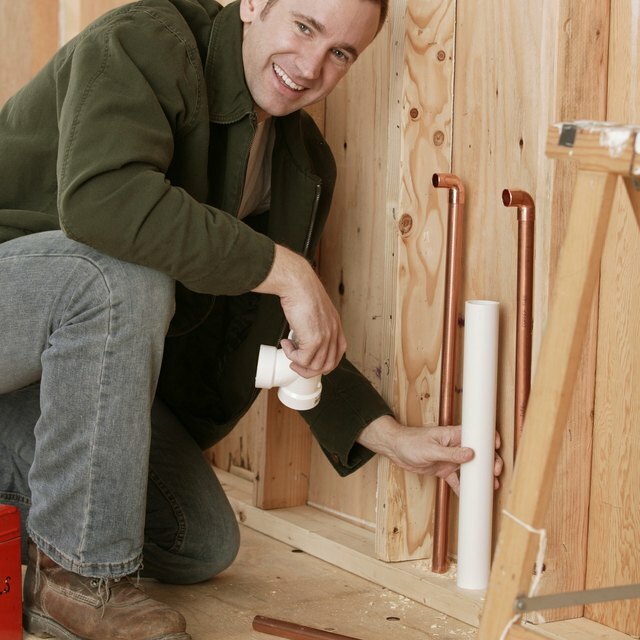 Grants are used to install plumbing pipes, bathtubs and showers, bathroom and kitchen sinks, commodes, outdoor spigots, water boilers and, if necessary, entire bathrooms. Funds also cover water hookup fees. Water and waste grants are available to low-income homeowners living in Texas, California, Arizona and New Mexico. The Department of Housing and Urban Development (HUD) sponsors the Supportive Housing for Persons with Disabilities program. The purpose of the grant program is to expand the number of supportive housing for low-income senior citizens who are disabled. Grants cover the acquisition of structures or the construction or renovation of supportive housing units.